Are you ready to venture onto an uncharted island where kids survive and thrive? 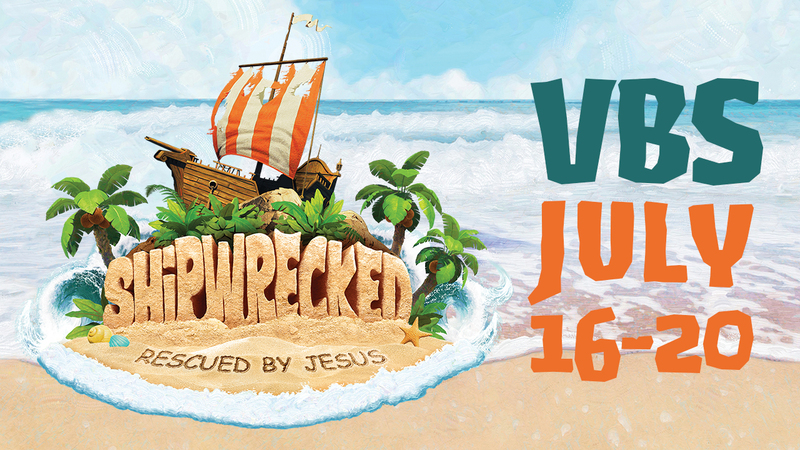 Come join us at Oakwood Church | New Braunfels July 16-20 from 9:00 am to Noon and get started on a VBS experience where kids are anchored in the truth that Jesus carries us through life's storms. For kids entering Kindergarten thru kids that just completed 5th grade. Online registration for participants is closed. In-person registration will open Monday, July 16 at 8:30am.  All VBS volunteers must complete a background check and screening form before serving with Oakwood Kids. Click on each link to fill out and complete the documents online.